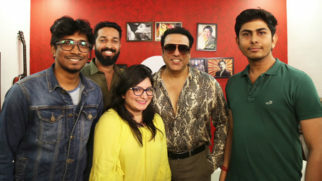 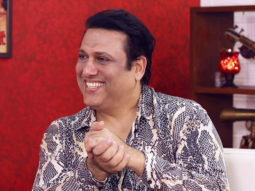 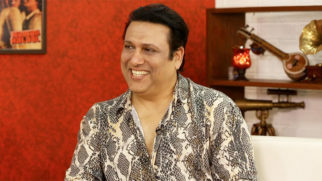 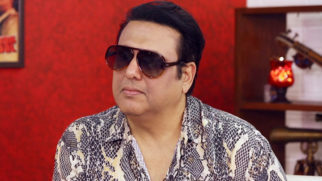 Rangeela Raja is a 2018 upcoming Indian Hindi-language romantic musical drama film featuring Govinda in double role and debutantes Mishika Chourasia And Anupama Agnihotri in the lead roles, it tells the story of strong headed girl Mishika Chourasia as Natasha who wants to explore her career and there she meets Govinda Raja Vijendra pratap singh a very big business Tycoon, he lives a very colourful life. 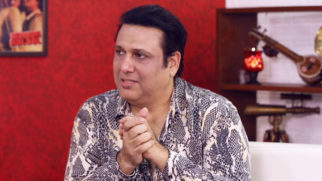 After meeting Mishika Chourasia as Natasha, Govinda as Raja Vijendra Partap singh's life turns around along with his family.The younger brother who leads a life of a yogi, Govinda as Ajay Partap singh decides to bring his elder brother back on track. 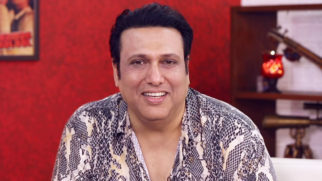 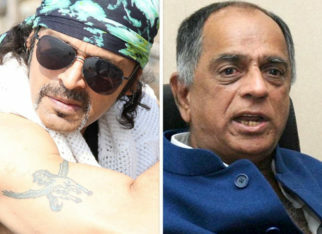 BREAKING: Govinda SACRIFICED Judwa for buddy Salman Khan!